CFBX is now recruiting volunteers for on and off air duty. With students moving away for the summer, we will need more volunteers to help us through the summer. 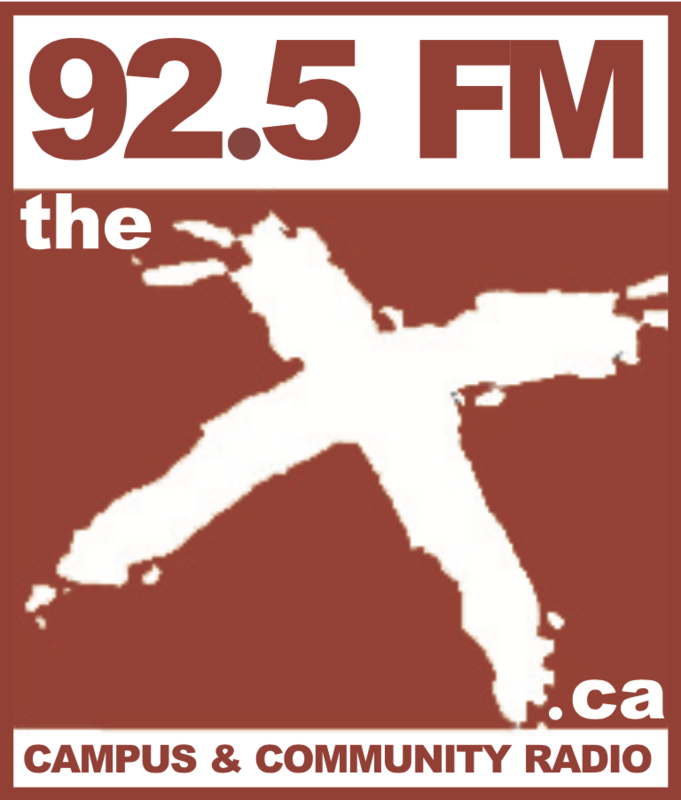 CFBX is an entirely volunteer run radio station. We program a wide variety of non-commercial music programming, ranging from jazz, classical and folk to metal, electronic and hip-hop, as well as spoken word programming on a variety of topics. If you have an interest in helping us out, then we want you! We will help you focus and plan our your idea and give you all the training you’ll need to be a successful radio host. You do not have to be a TRU student or have any previous skills to get involved. To apply, email us at the station at radio@tru.ca, call us at 250-377-3988 or drop by the station on the TRU Campus (House 8, behind the Campus Activity Centre). Our spring drive kicks off on Friday, April 19th and will run to Friday, May 3rd. We are always looking for creative and enthusiastic volunteers!